A cool glass of the region’s award-winning Riesling, enjoyed lakeside. It might be snowing in New York, but we still like to turn our thoughts lakeside. Riesling is often considered our region’s specialty, so we’re thankful for good wine and great views. 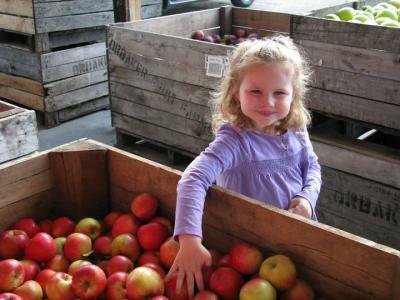 Crisp apples picked fresh from the orchards at Lagoner Farms. Wayne County is the largest apple producing county in New York State. There’s nothing like a day in the orchards, a barrel of apples, and the crisp flavor of this home-grown fruit. 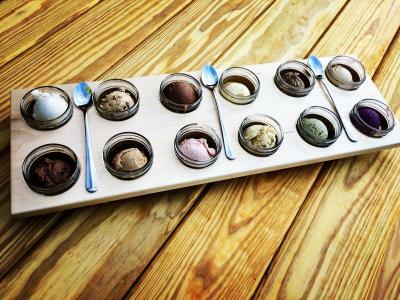 A 12-flavor flight of frozen custard (made with duck eggs!) at Spotted Duck Creamery. Spotted Duck in Penn Yan, NY uses duck eggs to make egg-cellent and creative custard flavors. And they come in a flight of four (The Hollywood) or 12 (the Full House) so you can taste everything from Chai Tea to Hot Mud to Black n’ Blue Berry. Because who really wants to choose when you can have them all? Fresh powder, mountain air, and downhill skiing at Bristol Mountain. Bristol boasts a 1200’ vertical rise that reigns as the highest vertical between the Adirondack/Laurentian Mountains of the east and the Rocky Mountains of the west. 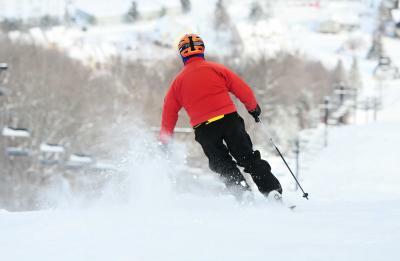 It’s one of five fantastic mountains in the Finger Lakes region, including Greek Peak Mountain Resort, Song Mountain, Labrador Mountain, and Toggenburg Mountain. Our part in history and home to historical “greats” like Mark Twain, Susan B. Anthony, William H. Seward, Matilda Joslyn Gage and Harriet Tubman. Movements were started here, words made an impact, and we often look to our great leaders of the past. 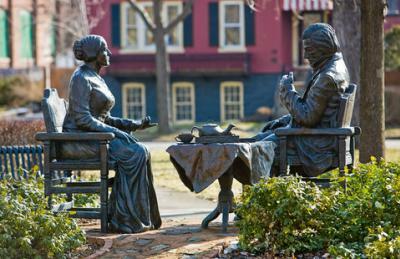 Visit the Mark Twain Study in Elmira, NY; the Susan B. Anthony Museum & House in Rochester, NY; the Seward House Museum in Auburn, NY; the Gage Home in Fayetteville, NY; the Harriet Tubman National Historical Park also in Auburn; and the National Women’s Hall of Fame in Seneca Falls for just a taste of our local history. A reminder from Mother Nature to slow down and enjoy the moment. From roadside waterfalls to breathtaking vineyard vistas, there is something special at every turn. Views beckon us to live in the moment and soak it all in. 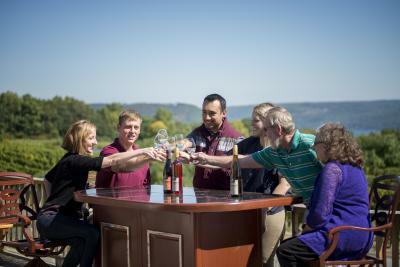 Experiences provide opportunities to spend precious time and make memories with loved ones – hiking, wine tasting, sailing, or just going along for the ride. A celebration of glass (yes, glass!) in America’s Crystal City. 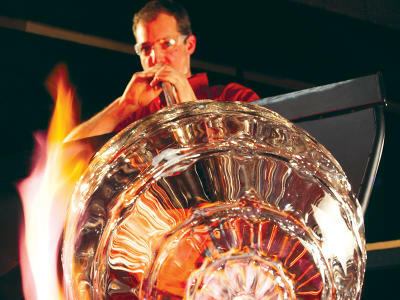 The Corning Museum of Glass has a home in Corning, NY, also known as America’s Crystal City. This area has been at the forefront of using glass to improve the human experience since the late 1800s. We celebrate the role we’ve played in inventions of the past and the technology of the future – and you can too when you learn, explore, and even make-your-own glass work of art at the Corning Museum of Glass. Gorges galore – and waterfalls too! In Ithaca, NY there is access to over 100 waterfalls within a ten-mile square radius. 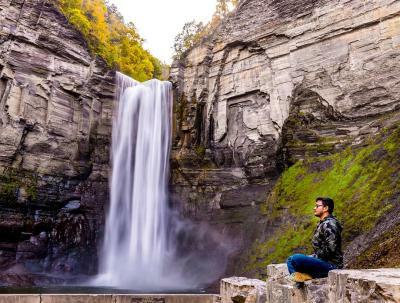 In one day, one can view giants like Taughannock Falls (which stands at 215’, taller than Niagara Falls), swim in a natural swimming pool at the base of Robert Treman State Park, fish at the picturesque Ithaca Falls and so much more. We’re thankful for “gorges” views all around. Warm and cozy alpaca socks from Lazy Acre Alpacas. 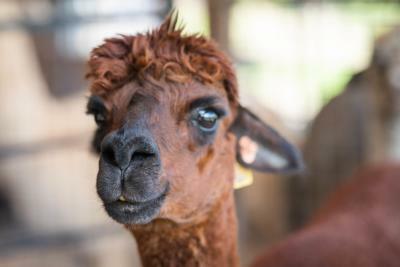 Over 60 alpacas call Lazy Acre home. And if watching these fuzzy guys roam, play, and grow isn’t enough to be grateful for, then just try on a pair of alpaca socks. They are the comfiest, coziest socks you’ll ever set foot into. And with winter fast approaching, how could we not be thankful? A delicious Grape Pie — fruit of the vine. Thanksgiving is really all about pie, right? In the Finger Lakes, we have our own special twist on this favorite dessert – grape pie! 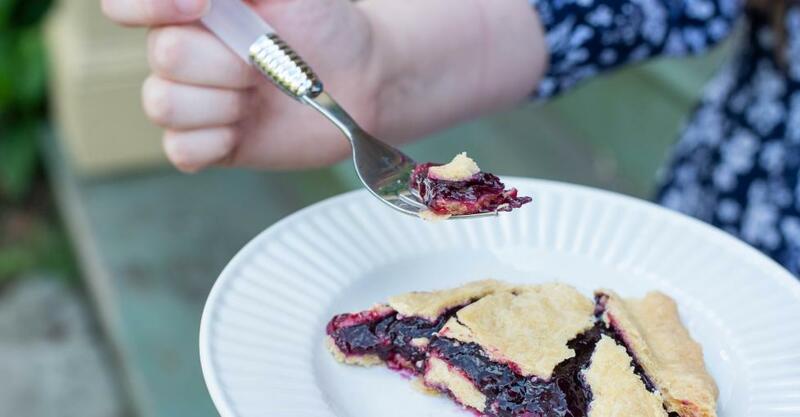 Think concord grapes, cooked to perfection, baked in a flaky, sweet crust. Piemakers offer these regional goodies all year long, and we’re certainly thankful for that. 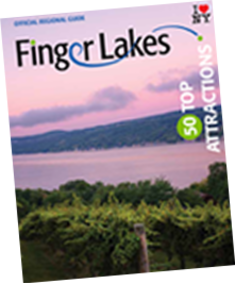 There’s a reason we waited until number eleven to mention our Finger Lakes. Because that’s how many there are in this region – eleven elongated lakes that stretch like fingers across the land. We are thankful for the views, the water, and the numerous activities they provide: fishing, boating, swimming, kayaking, paddle boarding, sunset cruises and so much more. It’s called one of the “most scenically magnificent areas in the eastern U.S.” And we get to claim it for our own. 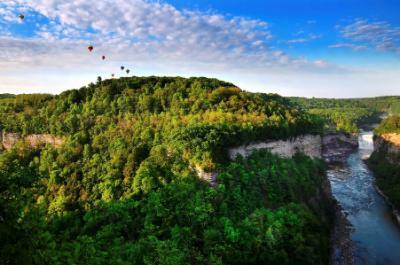 Letchworth State Park has three major waterfalls, 66 miles of hiking trails, horseback riding, white water rafting, kayaking, hot air balloon rides, camping, guided walks, a nature center, fine dining at the Glen Iris Inn… need we go on? 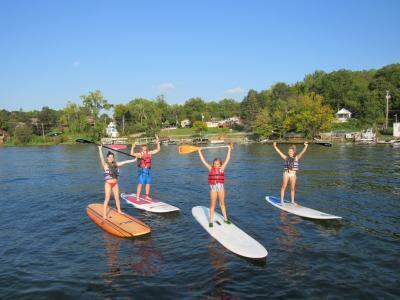 The park has it all, and we have it here in the Finger Lakes. 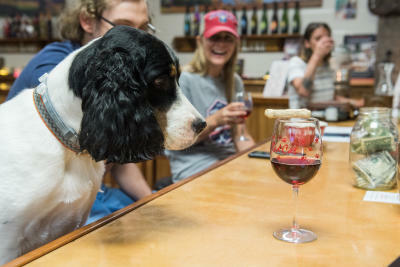 Wineries (and breweries) that allow canine companions. Because who doesn’t want a dog by their side as they sip their way through the Finger Lakes. Luckily, we can be thankful that so many of our local stops allow your pup to join in on the fun. Some – like Three Huskies Brewing in Canandaigua, NY – have gone so far as to theme their offerings after the dogs, offering “paw flight tastings” and allowing patrons to take home a “howler” or “whimper” of your favorite beer to go. We’ve got the Ice Wine Festival in the winter, Lilac Festival in the spring, Finger Lakes Wine Festival in the summer, and Letchworth Arts & Crafts Show in the fall. Foodie festivals like the Glorious Garlic Festival, Naples Grape Festival, Owego Strawberry Festival, and Finger Lakes Cheese Festival. 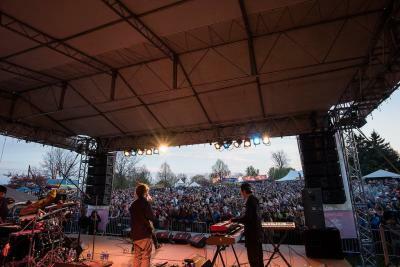 Celebrations like Dickens Christmas, GlassFest, and the Great New York State Fair. And so much more. We’re always busy, always celebrating, and always finding a new way to raise a glass. 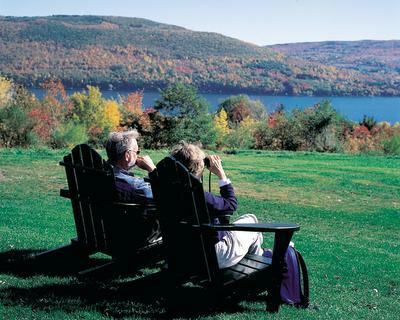 Quaint and quintessential Finger Lakes villages. We love our little towns, quiet villages, and unique shops. We love to stroll around Skaneateles, Aurora, Hammondsport and more. These are the places were the local flavor shines – small town shopping, unique flavors, and life like the locals live it. 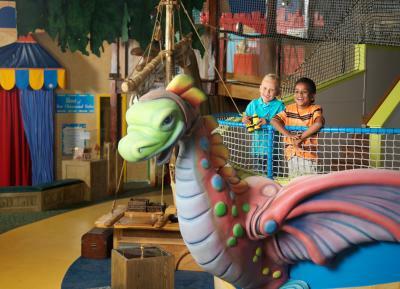 Family-friendly fun at the Strong National Museum of Play. Take a stroll down Sesame Street, shop at a mini-Wegmans, visit the Berenstain Bears, and make your way through Reading Adventureland. It’s all at the Strong, the world’s largest and most comprehensive collection of materials related to play. We’re thankful for wholesome family fun – whether your style be to challenge each other in a game of good ol’ Pacman or reminiscence over the toys of playtimes past at the National Toy Hall of Fame. Plenty of places to lay your head – from the familiar to the unique. 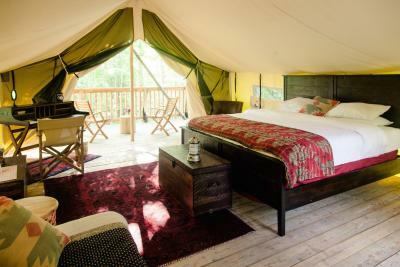 We’ve got glamping, luxury yurts, cozy B&Bs, and so many different styles of hotel. We’ve got creative cocktails served up at the Argos Inn, upscale entrees at the Sherwood Inn, soothing spa treatments at Woodcliff Hotel and Spa, even cow-cuddling! How could you not be thankful when cozying up to a cuddly cow at Mountain Horse Farm? We’ll answer that – it’s impossible. 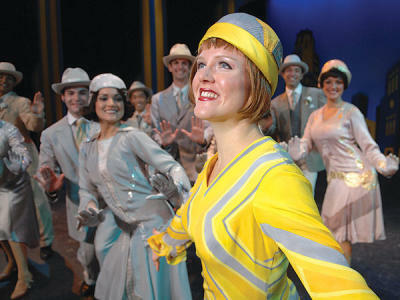 Broadway-style musical theatre at the Merry-Go-Round Playhouse. Located lakeside in Auburn, NY, you’d never expect to find Broadway-style theatre at this converted merry-go-round turned playhouse. But that’s exactly what they offer – seasons full of favorite hits like Grease, South Pacific, Million Dollar Quartet, Mamma Mia! and more. Outside of Auburn, theatre also thrives at places like Geva Theatre in Rochester, NY, the Landmark Theatre in Syracuse, NY, and Bristol Valley Theater in Naples. 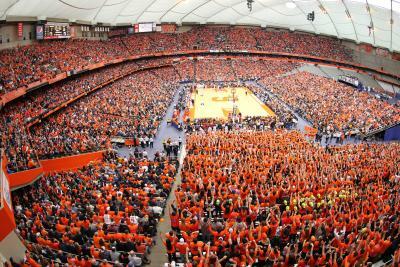 In Syracuse, we bleed orange. The Syracuse Orange men’s basketball is a sight to see courtside, classified as a NCAA Division I team competing in the Atlantic Coast Conference. In hockey season, catch the Syracuse Crunch or Rochester Amerks as they compete in the AHL. Or take everyone out to the ball field for a game with the Rochester Red Wings during the warmer months. Field, rink, or court-side, we’ve got plenty to cheer for. Bird eye views of the most beautiful region in New York State. 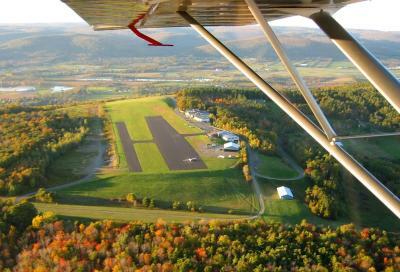 Bird’s eye views are open to everyone when you soar above the region in a glider. From April through October, take to a high-performance sailplane and see rolling hills, clear blue lakes, gorges, towns, fall/spring/summer colors and everything that we love about our area. It’s easy to find reasons to be thankful in the Finger Lakes. 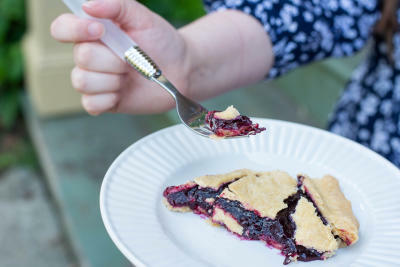 Browse our website to discover more – or just take a moment to dive into that delicious grape pie. Priorities, after all.